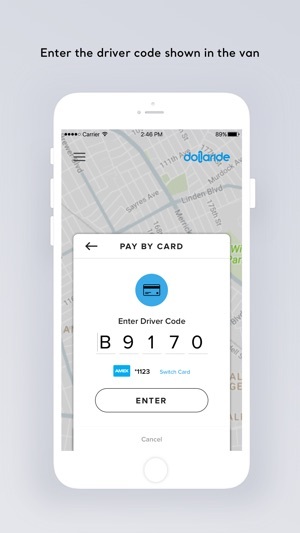 Dollaride is an affordable, fast and safe way to start your daily commute in NYC. 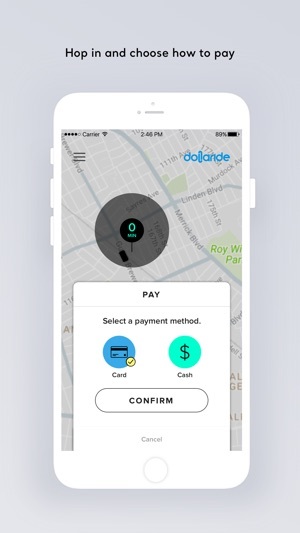 Download the Dollaride app to get access to NYC's famous dollar van network. Starting with only $2 fares, you can catch a ride on a dollar van in your neighborhood at any time. 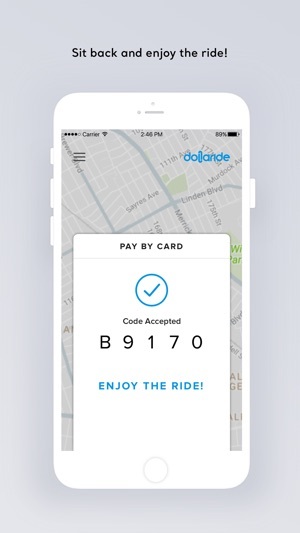 With the Dollaride app, you can find a van and pay your fare, right from your smartphone. Just enter your destination, and the app will direct you to the nearest van using the fastest route to your destination. 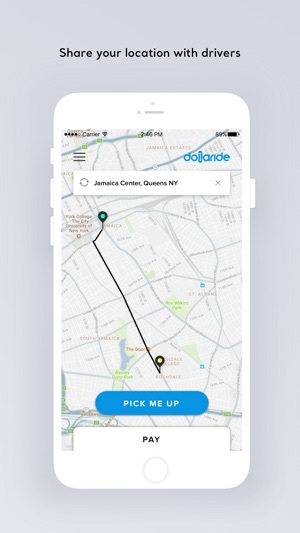 Dollaride provides a safe and transparent service, allowing you to see nearby routes, active drivers, and your ETA. You can now enjoy the fastest, most affordable and reliable transportation service in the city. Sit back relax, and enjoy the ride. We made fixes to bugs and improved general app performance.